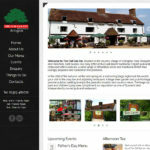 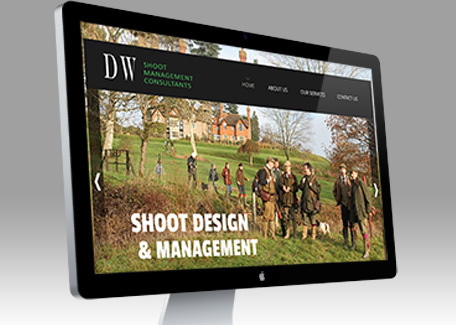 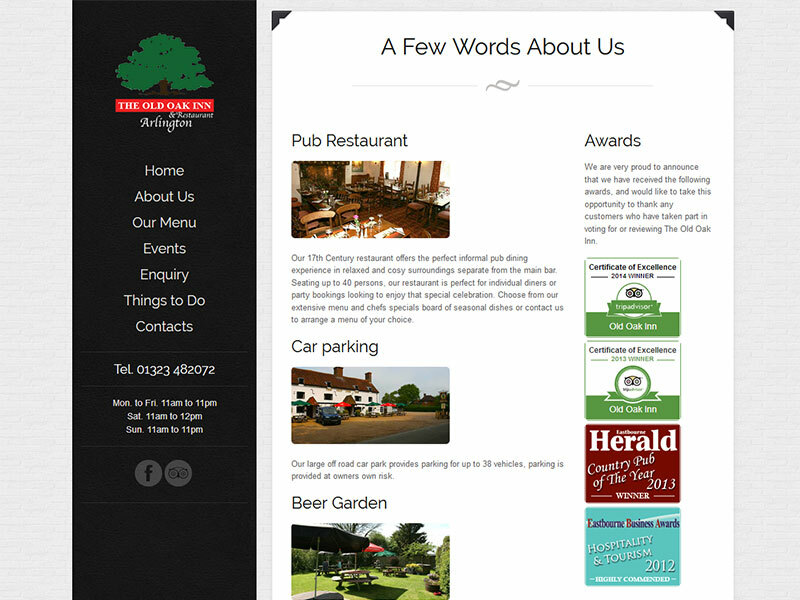 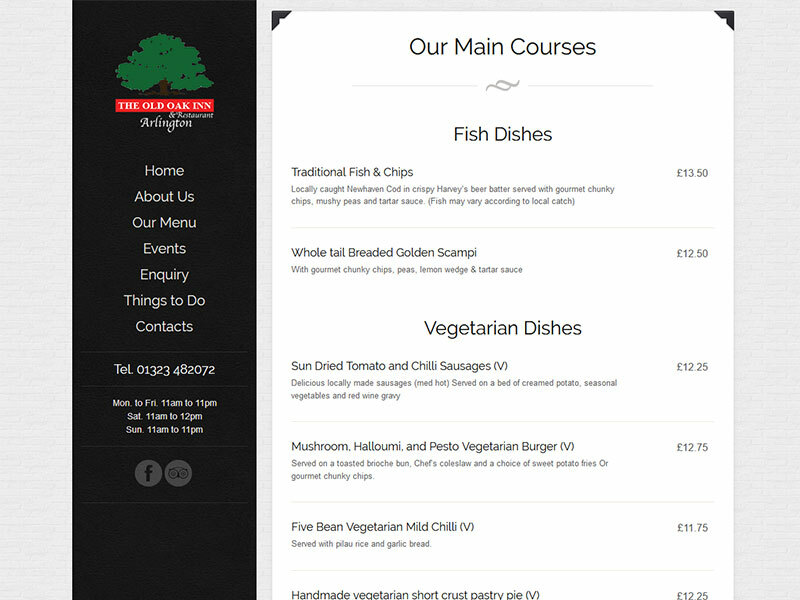 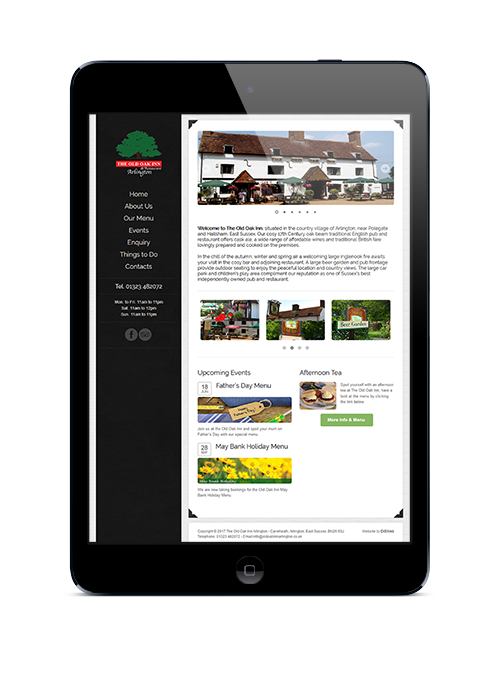 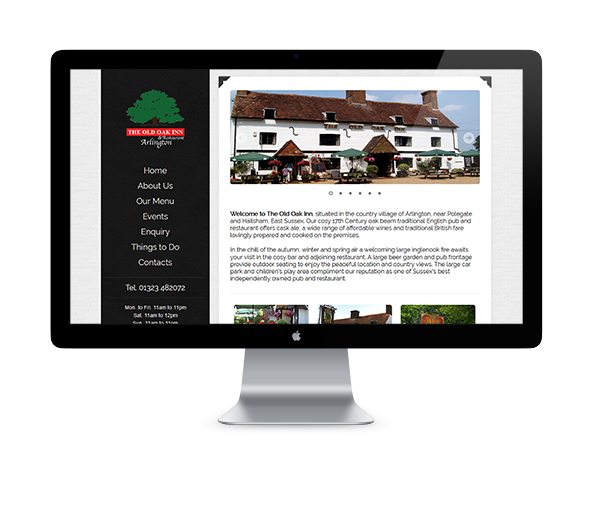 A few very successful years under their belt this established local country pub decided an update to their website to refresh the look and move to a responsive platform was necessary. 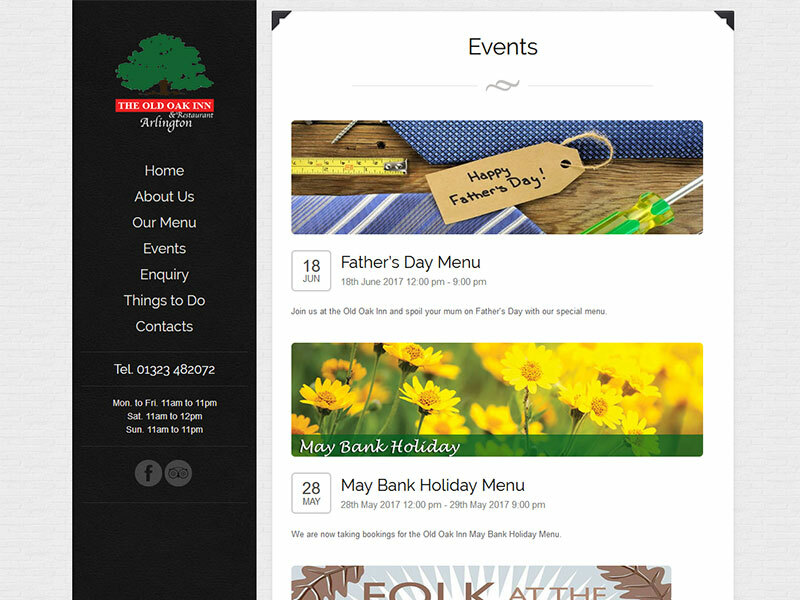 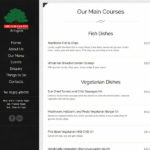 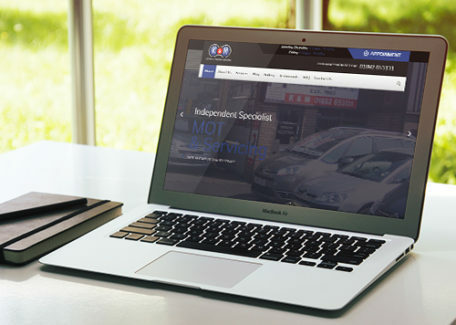 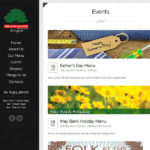 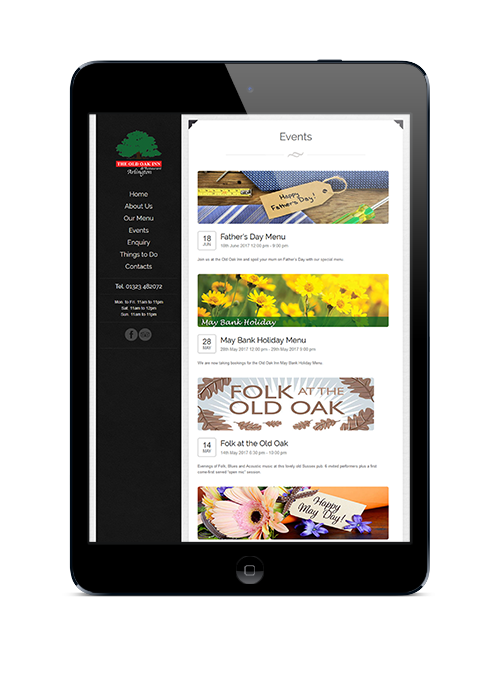 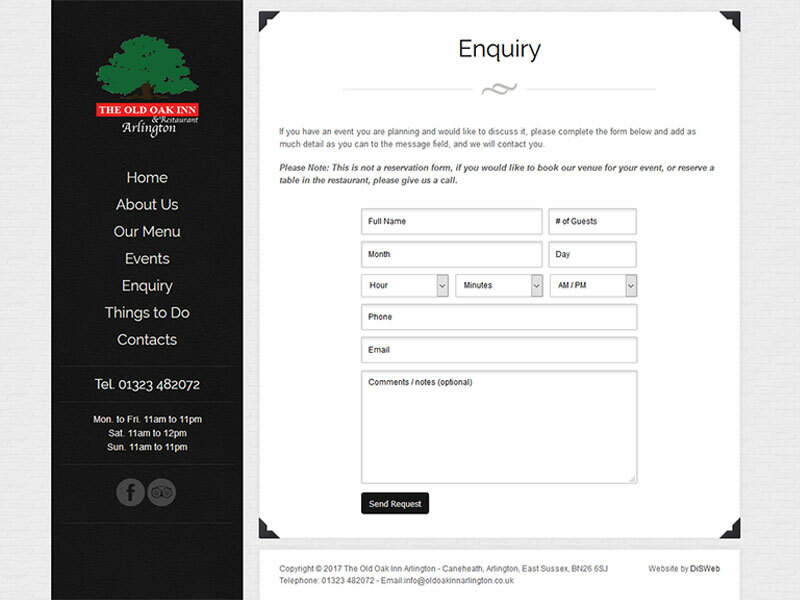 An inviting website with all the current information, new look easily updated menu and date controlled event display were important items in the brief. 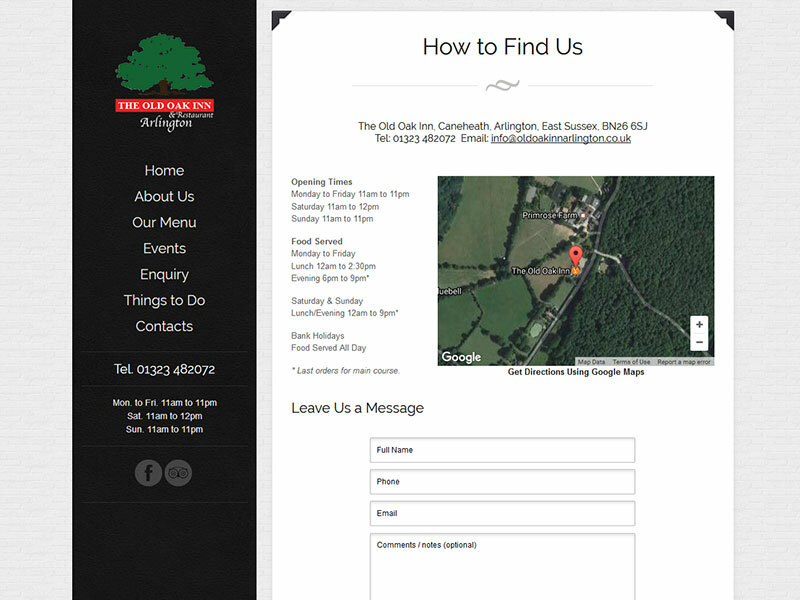 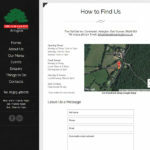 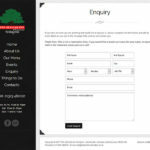 More important for www.oldoakinnarlington.co.uk was to move the website over to a responsive platform to give mobile users the best view of the site as possible. 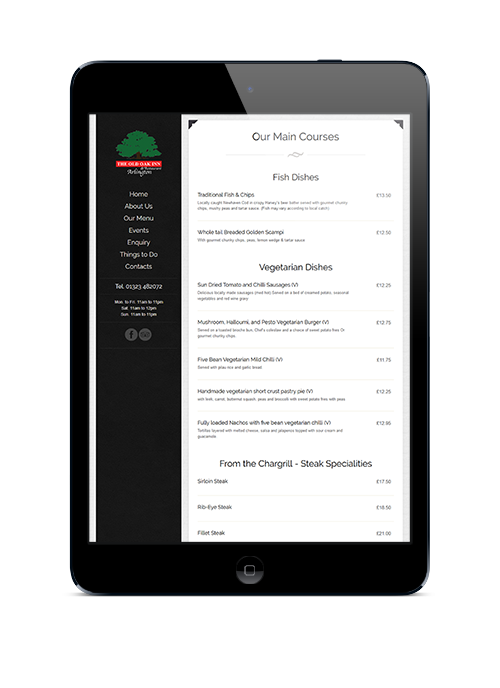 With Google ranking mobile friendly websites higher in mobile search than others it is important to have a mobile friendly website. 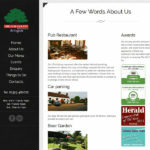 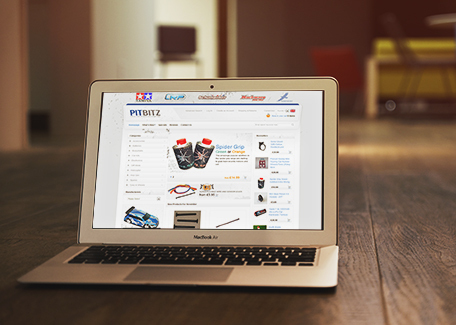 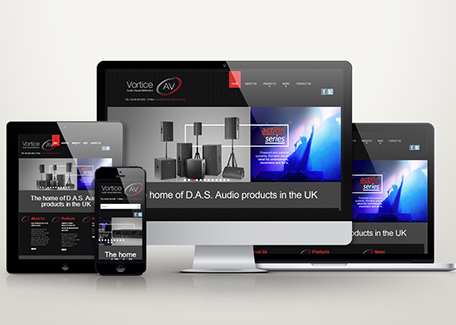 We also provide hosting and business email to keep this website up and running. 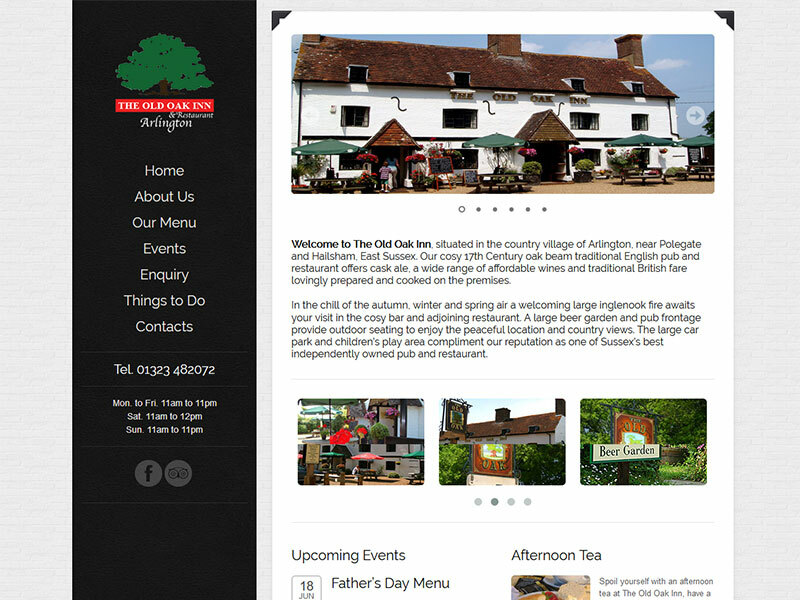 A cosy 17th Century oak beam traditional English pub and restaurant situated in the country village of Arlington, East Sussex.